After a bitter military standoff in the Himalayas, where are relations between Asia’s two rising giants headed? The summer 2017 standoff between hundreds of Chinese and Indian military personnel at the Bhutan-China-India tri-border area was an exceptional event. A standoff between Asia’s continental giants over a tract of disputed Himalayan territory is an all-too-common affair. 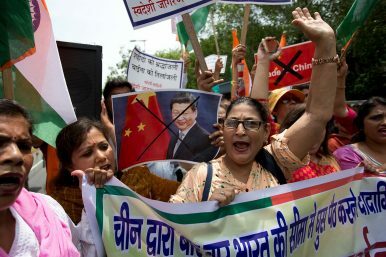 The Doklam incident, however, was exceptional because it was so different, in so many ways, from the hundreds of other stare-downs at the China-India border that occur every year. The duration and geographic location were both unprecedented. China’s rhetoric and public posturing was uncharacteristically hostile. And India’s response was remarkably measured and effective. Arguably the most consequential aspect of the standoff, however, was its timing. Not in the narrow sense of the calendar year, as any adventurism in the Himalayas is largely restricted to summertime. Not in terms of the political calendar, either, though the timing just months before China’s five-year Party Congress was peculiar. 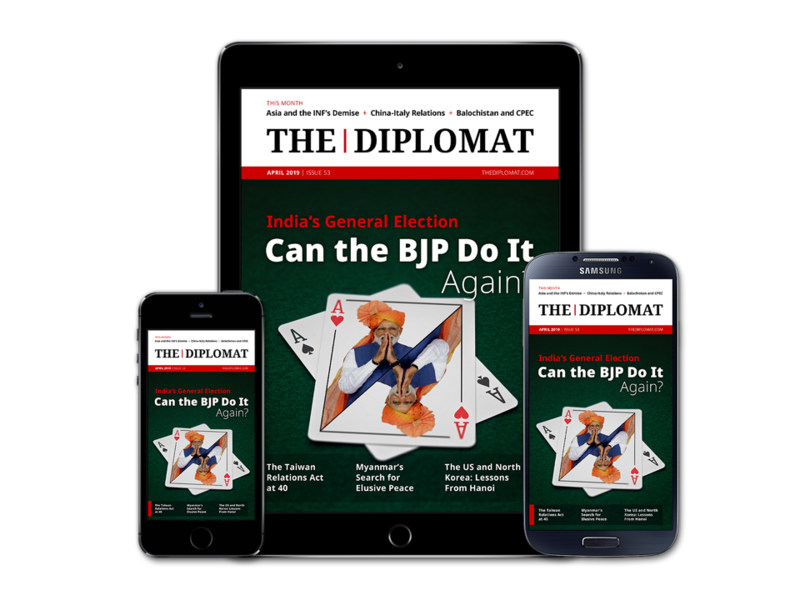 Instead, the strategic significance of the Doklam dispute derives from the critical juncture at which it unfolded in the broad sweep of China-India relations and in India’s long-term, post-Cold War strategic maturation. Unlike most disturbances at the Line of Actual Control (LAC) that serves as the de facto China-India border, the Doklam standoff attracted a surplus of international attention and commentary. It was perhaps the most highly-scrutinized border incident between China and India in modern times, and the most volatile since a large military buildup in the Eastern Sector of the border dispute in the late 1980s. In the abridged version, a Chinese military construction team operating near the disputed tri-border was confronted by a Bhutanese military patrol on June 16 when it began work to extend a road southward, farther into disputed territory. Within 48 hours Indian military personnel from nearby Sikkim intervened on Bhutan’s behalf to halt construction work, citing their commitment to defend Bhutan under a 1949 Friendship Treaty (which had been subsequently updated in 2007). Within weeks, thousands of Indian and Chinese troops were moved to supporting positions nearby and put on high alert. After the Doklam Standoff, China Strengthens Ties With NepalFake News: Chinese National Media on the Doklam StandoffAmid the Doklam Standoff, China’s Vice Premier Will Visit NepalAfter 50-Day Doklam Standoff, China’s Defense Ministry Invites Indian Media OverWhat's Driving the India-China Standoff at Doklam?